Call before you dig! 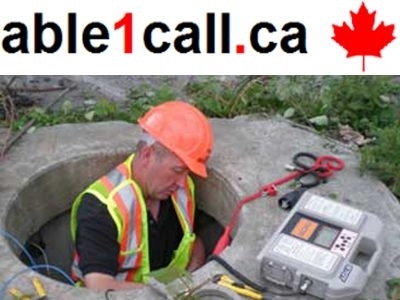 Able1Call is your underground utility locators serving Metro Vancouver and the Lower Mainland. Call: 604-536-3603 or email info@able1call.ca. Visit our website at http://www.able1call.ca for more! 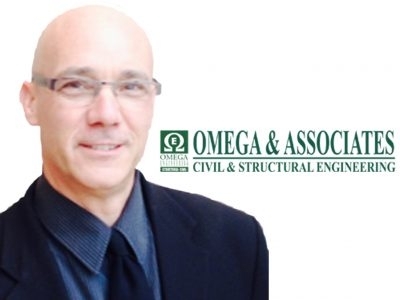 Doug Clough is the principal Engineer and President of Omega & Associates Engineering which specializes in Structural and Civil Engineering. Doug works from the Chilliwack office and has over 25 years of experience in design and project supervision. 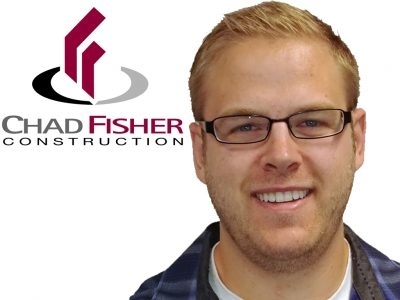 Chad Fisher Construction has been serving the construction needs of the Pacific Northwest for over 40 years. Our company specializes in commercial construction and tenant improvement projects. 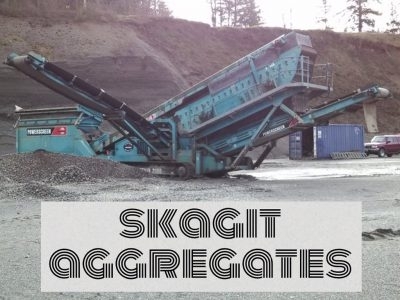 Skagit Aggregates LLC was formed in 2012 and purchased the gravel pits from Day Creek Sand and Gravel LLC. We carry Pitrun, Drain Rock, Pea Gravel, Utility Sand, C-33 Sand, Crushed Asphalt and Concrete. Call today for your sand and gravel needs. Brian will take your ideas and make them reality. Call for a free estimate! Call us at (604) 538-6765 or (604) 803-0773. 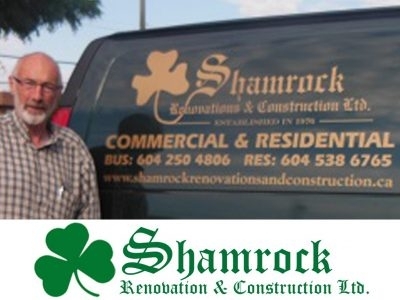 Email at ShamrockHome@shaw.ca. Custom houses, bathroom and kitchen renovations, sundecks. No job is too small or too big!!! 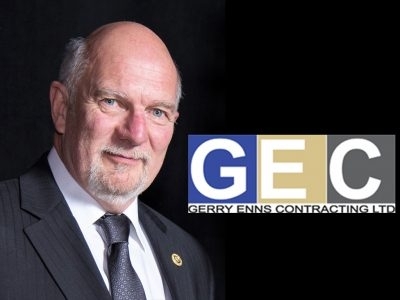 Building services and construction management offered throughout the Fraser Valley and Greater Vancouver.